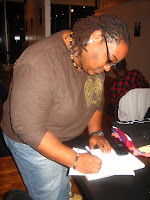 Yeyo Arts Collective: Poet: AjA La'Starr, a Huge Success!! 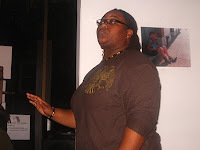 Poet: AjA La'Starr, a Huge Success!! 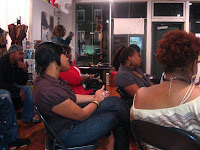 Her lyrical rhymes had the whole crowd smiling and wanting to hear more.